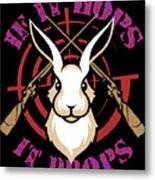 There are no comments for Hunting If It Hops It Drops Funny Rabbit Hunter Gift Idea. Click here to post the first comment. 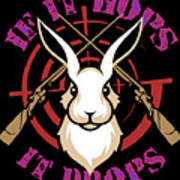 Awesome Rabbit Hunting tee. 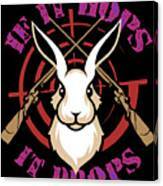 Perfect gift idea for any deer, squirrel or duck hunter, hunting expert or trapper. 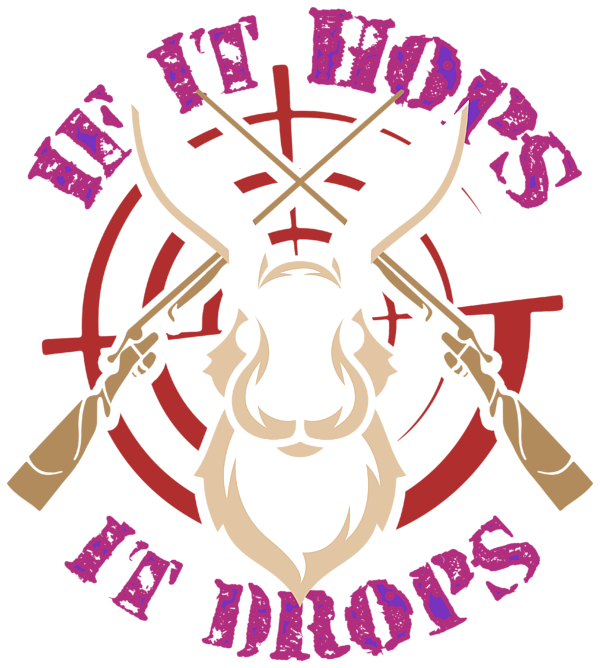 Hunting humor t-shirt design. Makes a great birthday or christmas hunting gift for men, in combination with a hunting knife, hunting gear, knife, backpack, boots or other accessoires every hunter needs to hunt game and prey.